10 YRS Wenzhou Youlian Machine Manufacture Co., Ltd.
With our advanced technology and reliable and stable quality, our products are in international level. It&rsquo;s only 30 minutes from our factory to Wenzhou Yonqiang International Airport. People from Youlian always attach great importance to quality controlling from the beginning to the end. 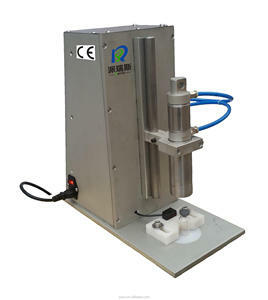 Brief introduction of this machine: This capping machine operated by pneumatic. If your cap diameter will be bigger than 22mm,we could make customized based on your cap size. 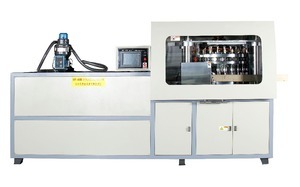 There will come with the machine a capping head,this machine is widely use in cosmetic industry,medicine,special for perfume bottle sealing,oral liquid bottle sealing. 1 YRS Wenzhou Qingyu Machinery Co., Ltd.
2 YRS Wenzhou Do More Machinery Co., Ltd.
1 YRS Shandong Ecan Machinery Manufacturing Co., Ltd.
2. 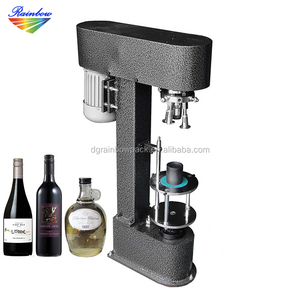 The Semi automatic wine bottle screw pilfer proof cap/aluminium cap glass bottle capping machine is suitable for alcohol, chemical industry, medicine, cosmetics. 3. 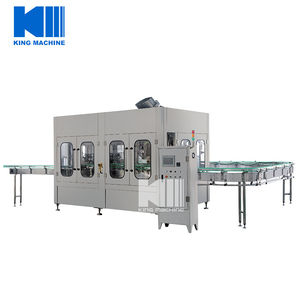 Function of Semi automatic wine bottle screw pilfer proof cap/aluminium cap glass bottle capping machine: sealing and making the screw thread. 4. 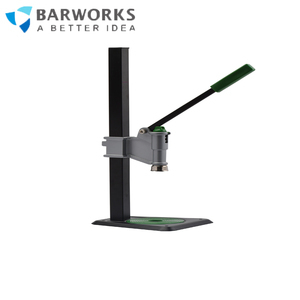 The rotating knife on the threading capper machine down to the cap top tightly by the energy of the motor, complete the cap lock together with the locking device. 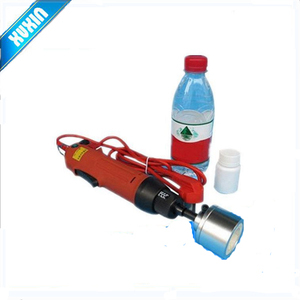 Alibaba.com offers 318,095 bottle capping machine products. About 47% of these are filling machines, 10% are capping machines, and 2% are sealing machines. 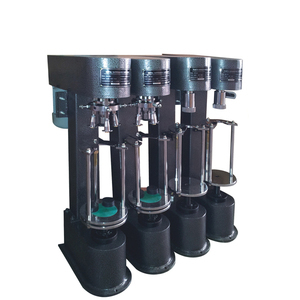 A wide variety of bottle capping machine options are available to you, such as free samples, paid samples. 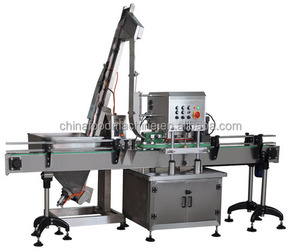 There are 318,095 bottle capping machine suppliers, mainly located in Asia. 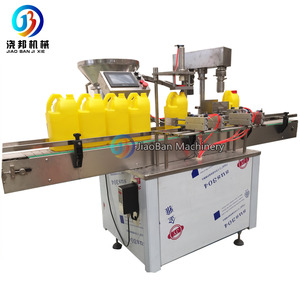 The top supplying country is China (Mainland), which supply 100% of bottle capping machine respectively. 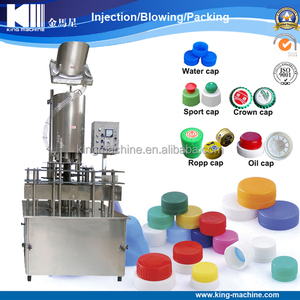 Bottle capping machine products are most popular in Domestic Market, Southeast Asia, and Africa. You can ensure product safety by selecting from certified suppliers, including 61,944 with ISO9001, 27,632 with Other, and 2,274 with ISO14001 certification.